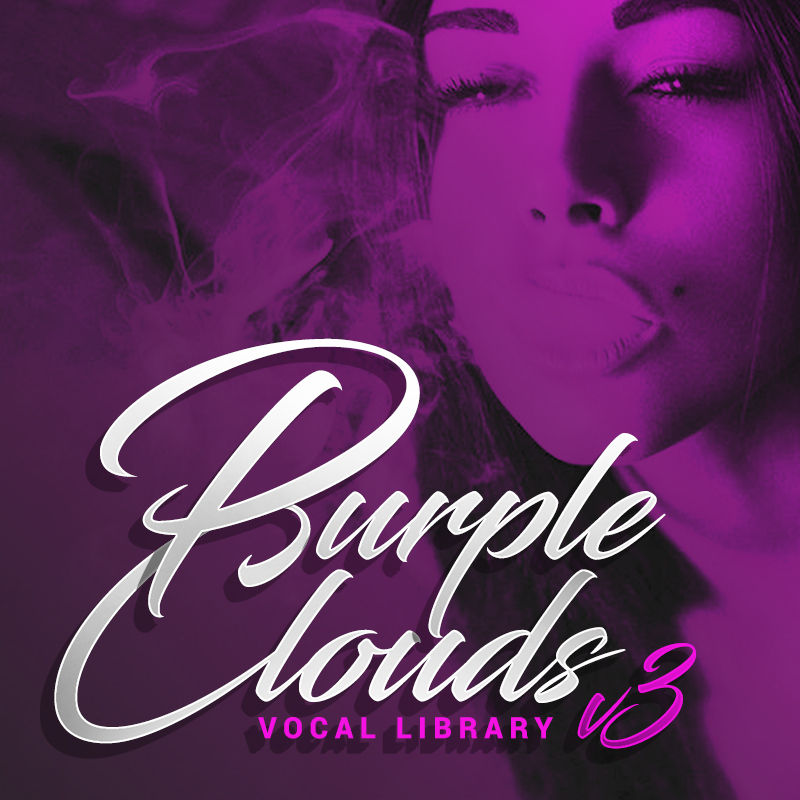 The Purple Clouds Vocal Library Is BACK With An All New V3 Version Baby!! 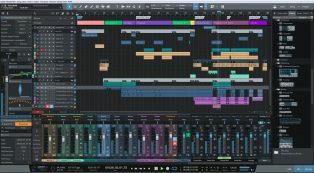 The New V3 Version Is PACKED With Over 350+ CUSTOM VOCAL Loops / Harmonies / Melodies & More. 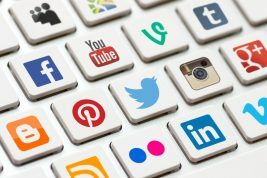 All Which Are 100% ROYALTY FREE As Usual & HD Crystal Clean Quality. 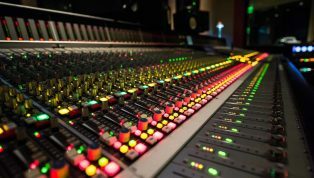 Drop Some Of These Vocals Into Your Productions & Add INSTANT Impact & Inspiration For The Artists & For Your Sales. Download The FREE DEMO Using The Button Below & Catch A Tease Of This Pack.